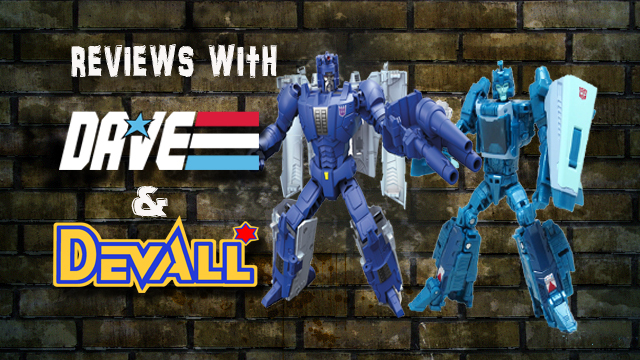 Dave and Devall are BACK with an all-new Transformer Review! Come check out the self-proclaimed “Professional” Toy Reviewers as they share their thoughts on this massive dino and his transformation! The Odd Couple of Toy Reviewers are BACK with an all-new Toy Review! 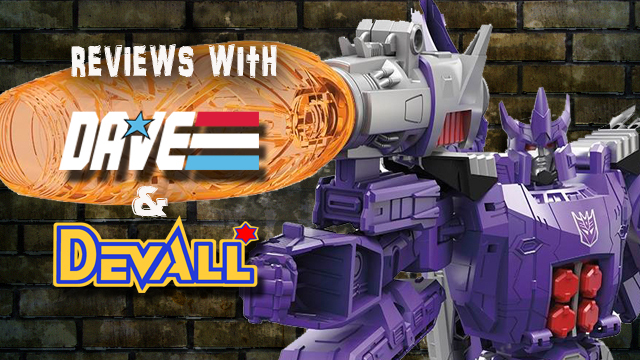 This time, they take a look at the Titans Return release of GALVATRON! Come and check it out! Dave and Devall are BACK with an all-new Transformers review! This time out, the guys take a look at Titans Return releases of Blurr and Scourge! Come check it out!